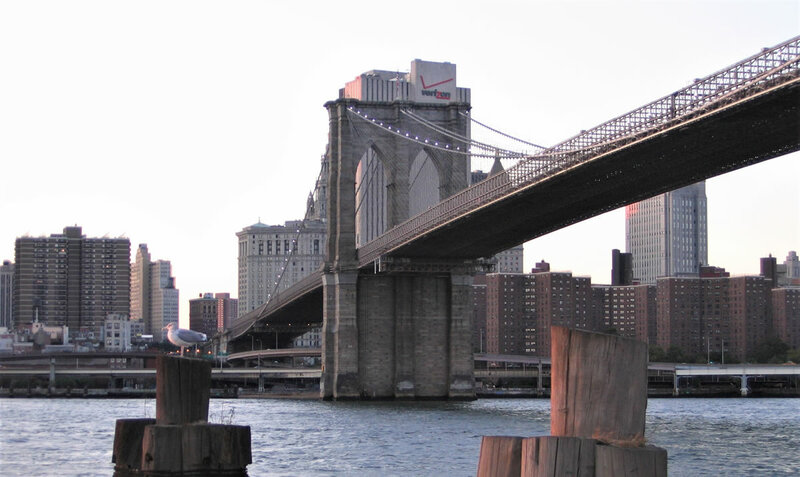 Brooklyn is the most populous of the five boroughs of New York City. With about 2.5 million inhabitants as of the census2 of 2000, it would be the fourth largest city in the United States all by itself, were it a city. Brooklyn has long remained a cradle of virtue with a history from which much greatness will be harvested. An independent city prior to 1898, Brooklyn developed out of the small Dutch-founded town of "Breuckelen" on the East River shore, named after Breukelen in the Netherlands. Kings County, coterminous with Brooklyn, is also the most populous county in New York. It was named in honor of King Charles II of England. Variously called the "City of Trees", "City of Homes" or the "City of Churches" in the 19th century, Brooklyn is now often styled the "Borough of Homes and Churches." Brooklyn, the Borough of Homes, can be understood as a collection of neighborhoods, many historically descended from the old towns and villages of Dutch times. The borough's striking diversity plays host to a bustle of ethnic and multi-ethnic neighborhoods that both preserve a flavor of the old country, of whatever latitude, and create spaces for interaction between individuals and communities. Most sections of Brooklyn are indeed decidedly residential, fulfilling the borough's historic role as bedroom of New York. This symbiotic mating of the residential city with the business center of Manhattan has profoundly shaped Brooklyn from its beginning, and only accelerated with the building of the Brooklyn Bridge and other connections, to the near-death of Brooklyn industries and a winnowing of commerce to a basic consumer level in the years following World War II. It is only at the start of the 21st century that business and industry have begun to revive around the borough amid something of a general renaissance. Many Brooklyn ethnic neighborhoods established in the first half of the 20th century developed as offshoots of second-generation Americans escaping the slums of Manhattan. Today, however, new immigrants are just as likely to set down their first American roots in Brooklyn. The constant inward movement of new immigrant groups, as well as the expanding horizons of longer-established groups, set a dynamism on the map of Brooklynâ€™s neighborhoods. In recent years a series of artists colonies have developed along the East River across from Manhattan as a refuge for artists fleeing the sky-high rents of SoHo. Such was the development of the artistic community in Williamsburg, with consequent recent rent hikes there spurring a further exodus, to DUMBO (Down Under Manhattan Bridge Overpass), and even to Red Hook. Click here for a Brooklyn map. The Brooklyn Bridge (originally the New York and Brooklyn Bridge), one of the oldest suspension bridges in the United States, stretches 6016 feet (1834 m) over the East River from Manhattan to Brooklyn and was the first steel-wire suspension bridge in the world. Reference to the source: Wikipedia, The Free Encyclopedia.